Twilight of the Republic in Disney Infinity 3.0. The Force is strong with us Inside The Mouse Castle this week. Just about every story Anthony and I bandy about has some connection to Star Wars. This wasn't by design. It's just how the news stream happens sometimes. We like it. 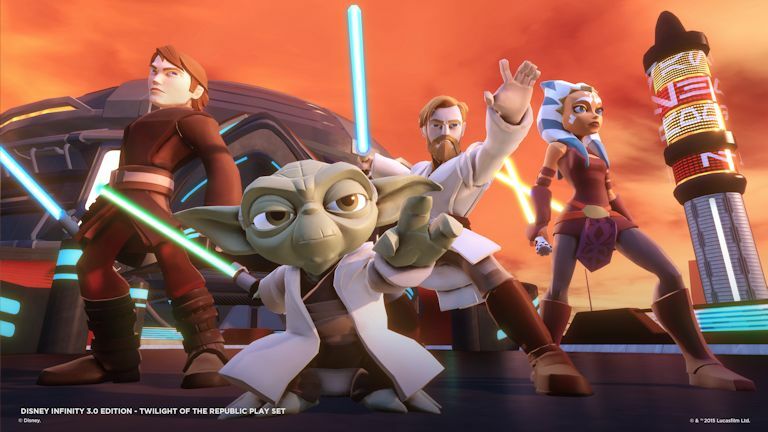 I start (I'd say "we," but Anthony wants none of it) with my first impressions of Disney Infinity 3.0 and the Star Wars play set that comes with it: Twilight of the Republic. With the help of my grandkids, we gave it a good run over the weekend. They loved it. 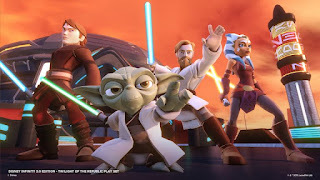 I liked the look of TOTR--and certainly the Star Wars characters are welcome--but I couldn't help but feel this was just more of the same from Disney Infinity. Quest, destroy bad guys, rinse, repeat. How many box office records will Star Wars: The Force Awakens break after it opens on December 18th? 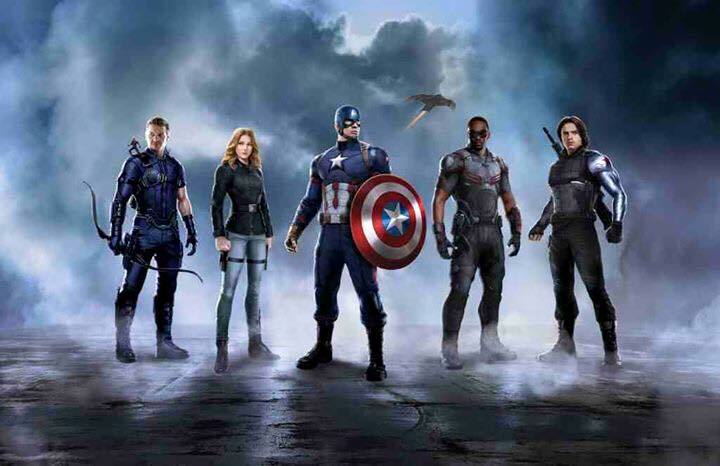 We're pretty sure its opening weekend number are going to be through the roof. Industry analysts are predicting a $615 million opening--the biggest ever. It's certain to be bolstered by a huge presence on IMAX screens around the world. To make way for Star Wars Land at Disneyland, Big Thunder Ranch will close its gates on January 11, 2016. The ranch's petting zoo will close on January 10th. Disneyland has a Star Wars Half Marathon event in January. Next April, Walt Disney World will get one as well. Star Wars Half Marathon - The Dark Side will be held April 14-17, 2016. The event will include half-marathon, 10K and 5K races. Registration at runDisney.com starts September 22nd. On Sunday, I'll be running my first half-marathon ever--at Disneyland, of course. 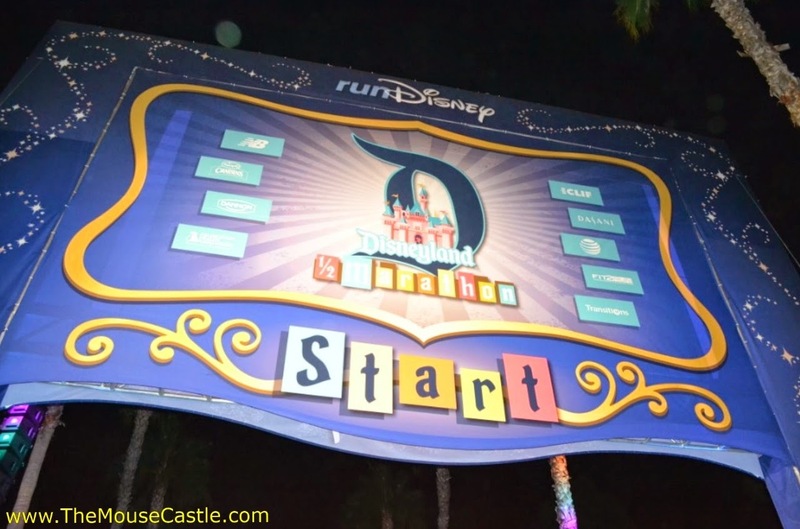 The Disneyland Half-Marathon Weekend starts this Thursday. Will you be there? Look for me in my usual Mouse Castle garb. My feet hurt already. Ready for a global unboxing of Star Wars toys on YouTube? Yeah, we're not sure what to make of it either. 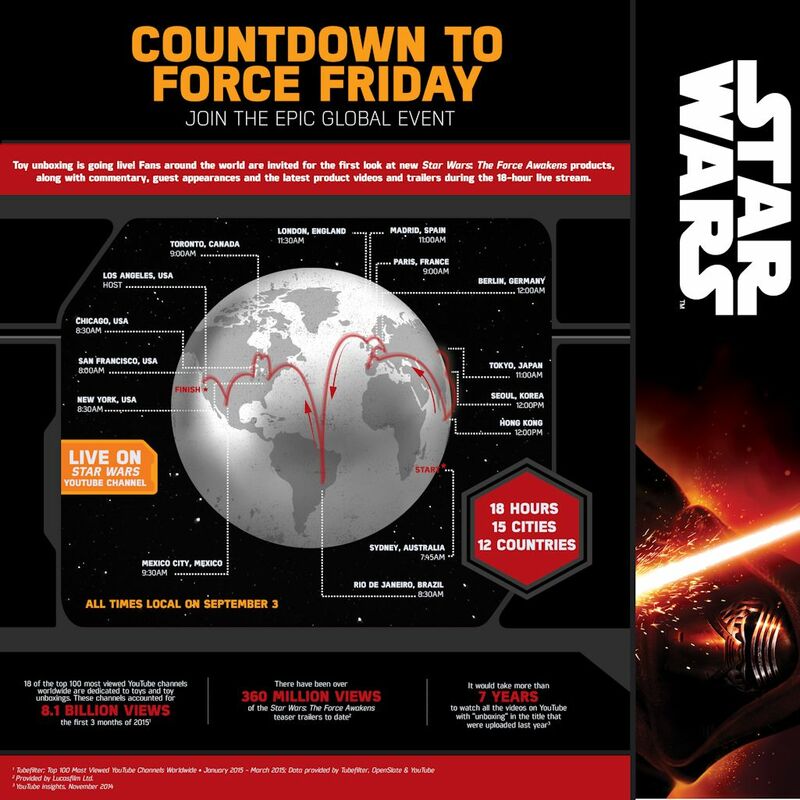 But visit the Star Wars YouTube channel this Thursday for a preview of merchandise from Star Wars: The Force Awakens--much of which will start appearing in stores September 4th, dubbed "Force Friday." (Note: On ITMC, we got our dates confused. The worldwide online unboxing begins on September 3rd. The products will launch on September 4th. Click on the graphic above for the unboxing schedule). Hannibal's Mads Mikkelsen is reported to be in talks to join the cast of Marvel's Doctor Strange. 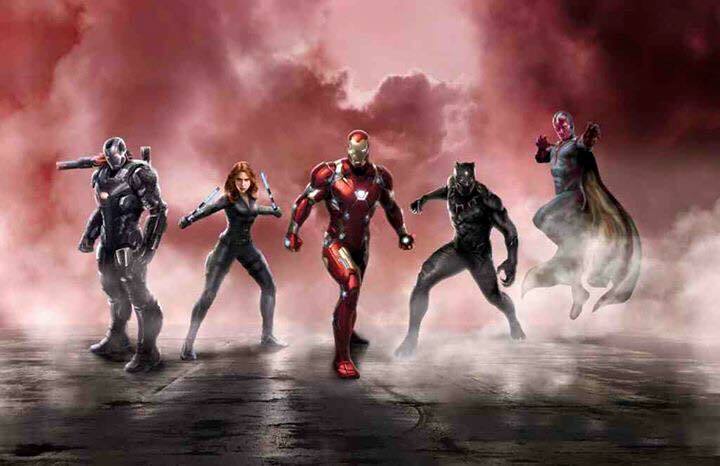 With Benedict Cumberbatch, Tilda Swinton and Chiwetel Ejiofor already on board, this is going to be one star-studded MCU installment. And finally, whose side are you on?